One of the greatest skills we can teach our children is the ability to seek God daily. One of the ways that we all do this no matter where you are in your Christian walk having that special time with God. 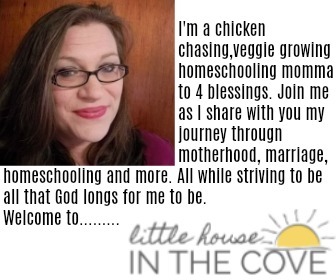 That makes teaching our children healthy devotional habits a must. 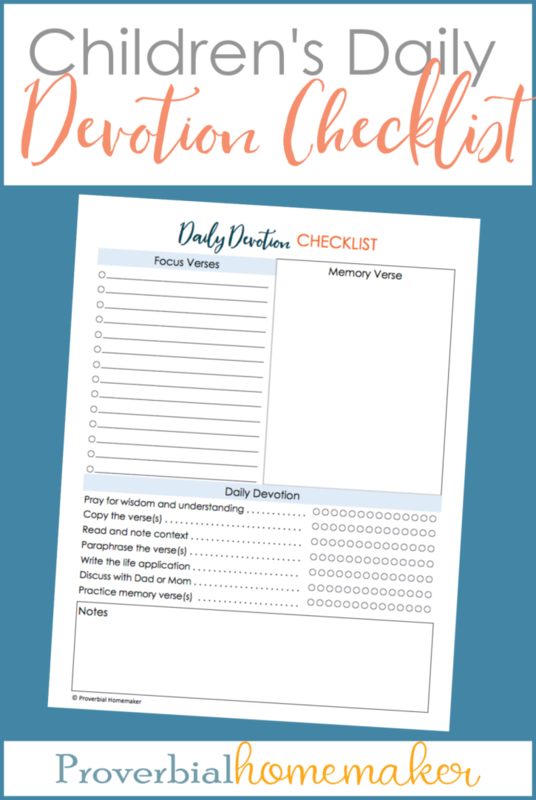 This printable will help your child get into the routine of building a strong devotional time with helpful reminders and the use of a simple outline.